Ms. Fairburn is a board director for Tundra Oil & Gas, Veerum Inc., Calgary Economic Development, Sustainable Development Technology Canada and the Public Policy Forum. She also sits on the Global Advisory Council for Emerald Technology Ventures, a Swiss-based industrial technology fund. 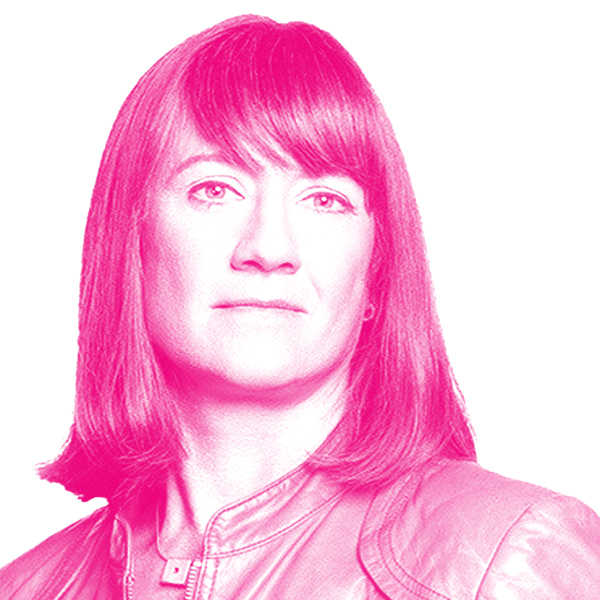 Ms. Fairburn was the first Chief Digital Officer and EVP Business Innovation of a Canadian energy company and co-founded Evok Innovations (unique partnership and fund between entrepreneurs and industry). Ms. Fairburn also led substantial change as the first Board Chair of the consolidated Alberta Innovates; this government entity funds, advises and provides scale-up support to innovators across the health, energy, agriculture, forestry and digital sectors. Ms. Fairburn holds a Master of Science degree in chemical engineering from the University of Calgary and a Master of Business Administration degree from the Richard Ivey School of Business at the University of Western Ontario. She has been named a Fellow of the Canadian Academy of Engineering. She is also a member of Abundance 360 – a select group of global executives and entrepreneurs focused on capitalizing on transformative digital change.